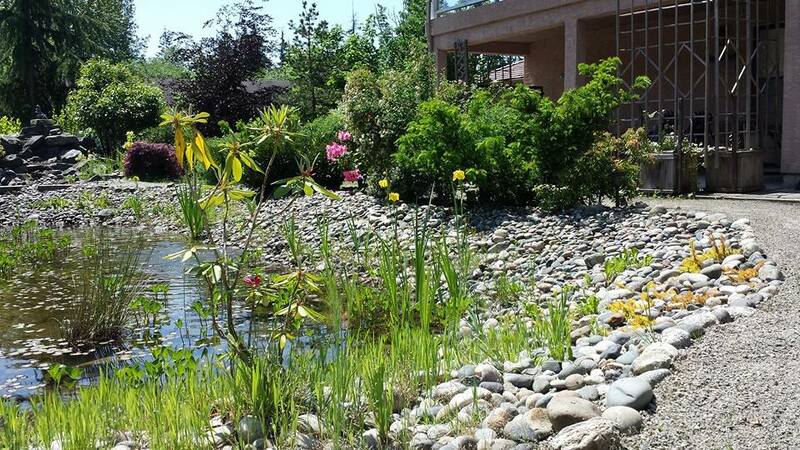 ​In Level I you are attuned to the Reiki energy and begin to feel it flow through you. Focusing on self-healing and helping others you will learn how to give self treatments and how to treat friends and family. You will learn the history, the principals and the pillars that make Usui Reiki so different from other healing modalities. You will learn about your energy field, Reiki meditations, the Reiki Ethics, the five principles or precepts, the three pillars of Reiki, the hand positions, how to do a self-healing, how to provide a session for others and some life style uses of Reiki. Classes include manual, handouts and certificate recognized by the Canadian Reiki Association. 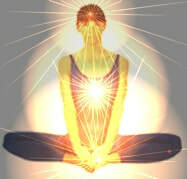 · Understand your personal energy field, how to manage it, strengthen it and protect it. · Know how to safely exercise your free will with your natural spiritual abilities. My struggle with sleep insomnia is finally over!! Thank you!! Yes, I want to learn Reiki! ​What will I learn in Level 2? Level II further expands your awareness and understanding of the Reiki Energy, the Human Energy Field and how it interacts with the world. You will learn the Sacred Symbols for healing, explore different uses of Reiki and learn a few new 'tools' to manage your life force energy. You will learn how to use Reiki to clear unwanted habits, empower goals, manifest changes and how to send distant Reiki. 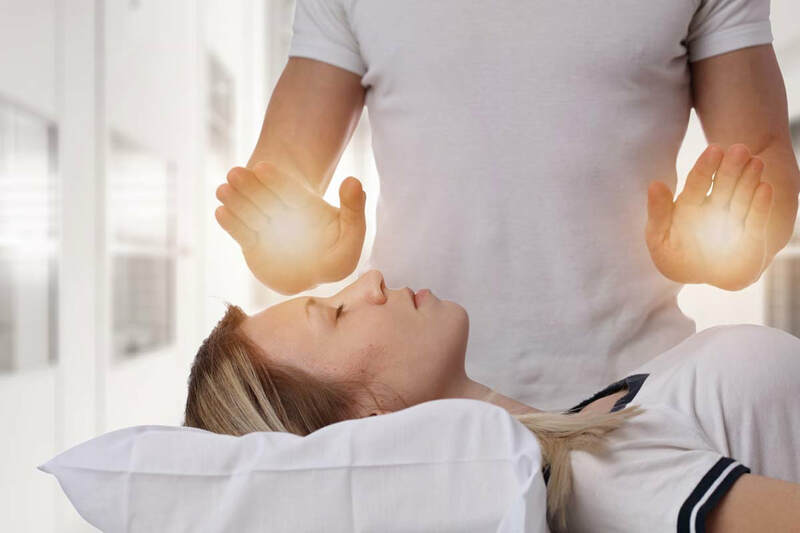 At this level you are able to begin professionally practicing Reiki, you may add it to services you already do for enhancement of the healing or you may use Reiki as its own healing service. Classes include manual, handouts and certificate recognized by the Canadian Reiki Association. Yes, I am ready for Level 2! 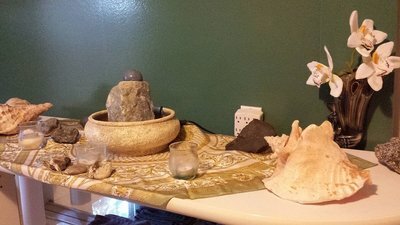 ​What are the Benefits of Reiki? ​Open more completely to the limitless potential of Reiki and embrace the process of developing the qualities of the Reiki Energy in ourselves; qualities of unlimited love, joy, peace, compassion, wisdom, abundance and grace. Reiki is a beautiful, peaceful and life altering spa treatment. Light touch, fully clothed and deeply satisfying; Reiki is spiritually guided Life force energy flowing into your body releasing tension & stress, clearing your thoughts and emotions, bringing you to a place of calm clarity. Reiki is used for self healing treatments and for healing others. Many Reiki practitioners treat themselves & family within their own home while other Reiki practitioners offer their service professionally in business settings. Reiki is used for healing physically, emotionally & mentally. Reiki is also used to enhance meditation & exercise programs, clear negative energy from situations & buildings, raise the health vibration (& flavour) of food, enhance affirmations & goals and for spiritual protection. What is a Reiki Master? As a practitioner of Reiki you have begun to use & understand the healing power of Reiki, now you may be ready to move forward on your path. 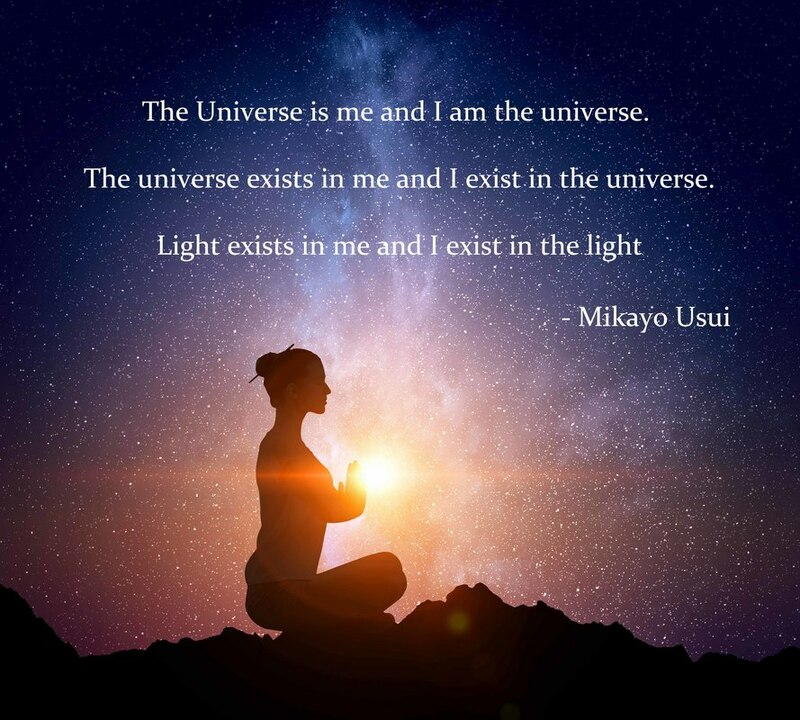 As a Master you learn the Way of Reiki; embrace the Reiki energy as a life path towards continuous personal growth and surrender to the divine. During the master class you will experience a shift in perspective, an opening of the heart and mind, and an awareness of Life Force Energy & Divine Spirit that you have only touched on previously. All Usui Holy Fire Reiki Classes are taught at the beautiful Oasis Rejuvenation Center & Spa Retreat. Located on the border of Maple Ridge & Mission, in Stave Falls. 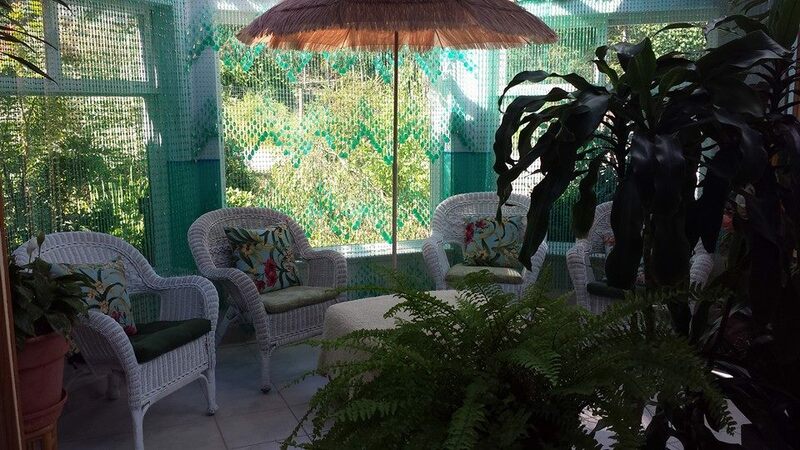 For the Reiki Training Classes Oasis has offered an Accommodation & meals special available upon request. 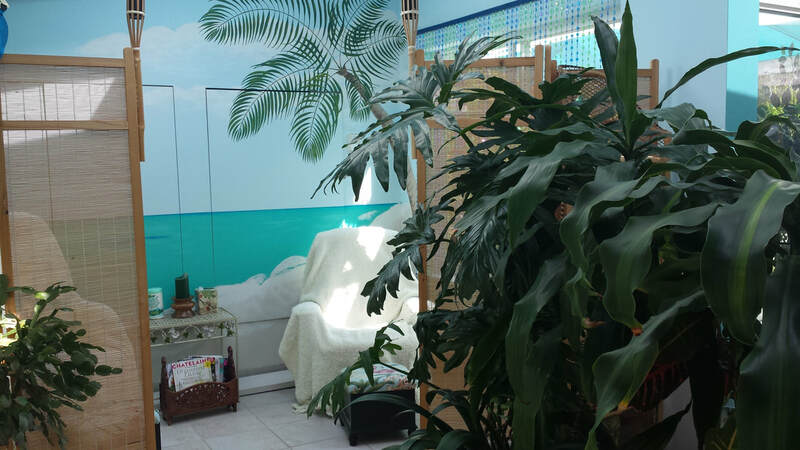 Entering the Oasis Spa Retreat is like entering a tropical haven nestled in the rain forest of the lower mainland. Jennifer Quick is a Usui Holy Fire Reiki Master Teacher and Usui Holy Fire Karuna Reiki Master Teacher, registered with the Canadian Reiki Association and Listed with the International Reiki Association. She has been practicing and teaching Reiki since 2010. All classes include manuals, handouts and CRA Certificates.